Kasen’s new favorite activity? Stealing Gigi’s bones while she is chewing them. 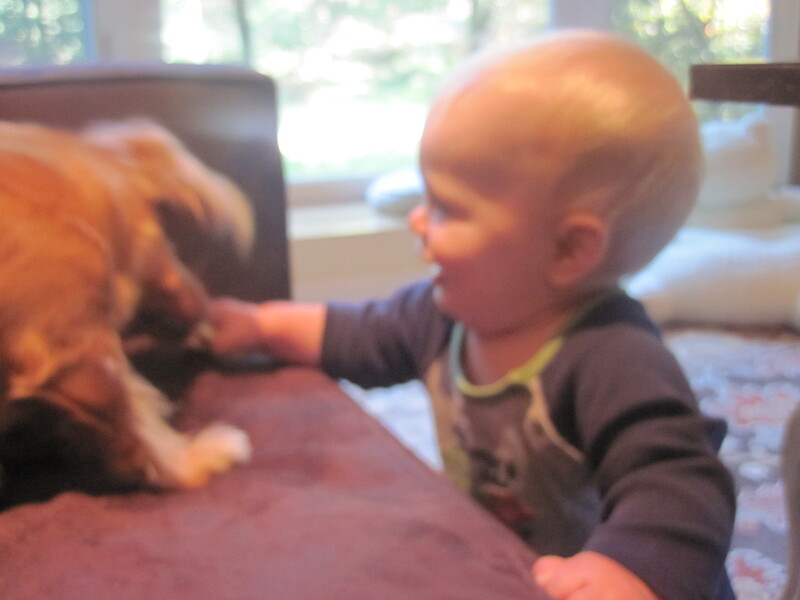 Sorry the pic is a little blurry, but you get the idea… two babies having fun together!